Have you ever wondered what it would be like to have a miniature music box that plays the song "You Are My Sunshine"? How about the devastatingly romantic "My Heart Will Go On"? I'm delighted to be able to share some fresh new tunes that are available for personalising your My Secret Music Box locket. Click the links below to listen to what all of the wonderful songs sound like. Can you imagine how special it would feel for someone you love to own this token and reminder from you? 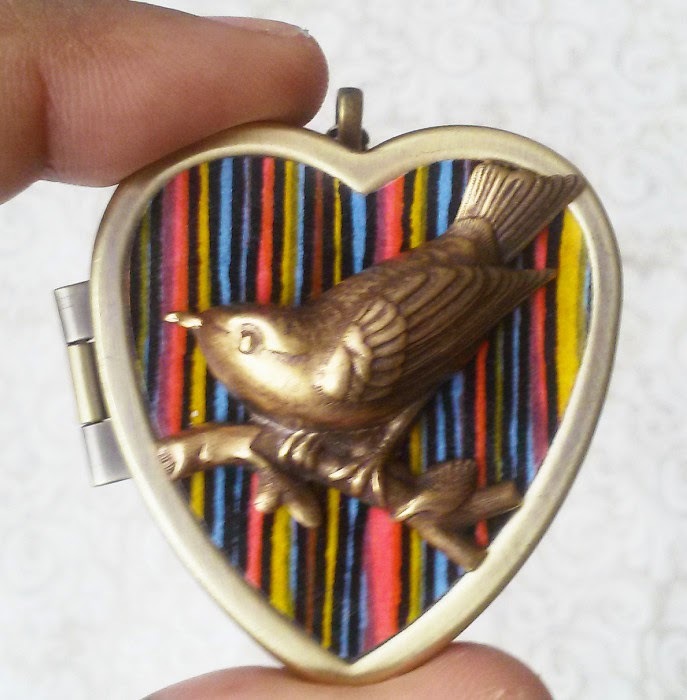 Each My Secret Music Box locket is outfitted with an authentic musical box, and when it is wound with it's little brass key, a short tune sings out. Out of these 30 songs, which one is YOUR favourite?